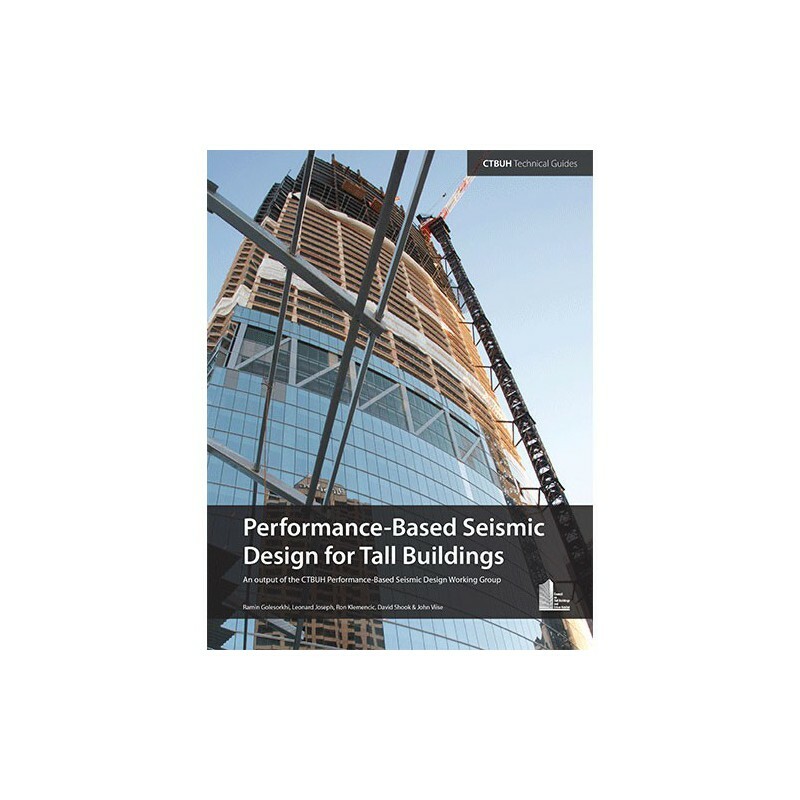 Performance-Based Seismic Design (PBSD) is a structural design methodology that has become more common in urban centers around the world, particularly for the design of high-rise buildings. The primary benefit of PBSD is that it substantiates exceptions to prescribed code requirements, such as height limits applied to specific structural systems, and allows project teams to demonstrate higher performance levels for structures during a seismic event. However, the methodology also involves significantly more effort in the analysis and design stages, with verification of building performance required at multiple seismic demand levels using Nonlinear Response History Analysis (NRHA). The design process also requires substantial knowledge of overall building performance and analytical modeling, in order to proportion and detail structural systems to meet specific performance objectives. 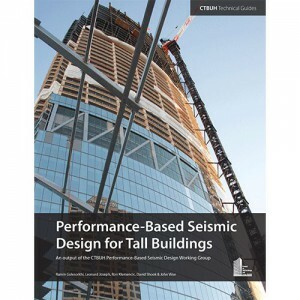 This CTBUH Technical Guide provides structural engineers, developers, and contractors with a general understanding of the PBSD process by presenting case studies that demonstrate the issues commonly encountered when using the methodology, along with their corresponding solutions. The guide also provides references to the latest industry guidelines, as applied in the western United States, with the goal of disseminating these methods to an international audience for the advancement and expansion of PBSD principles worldwide.